Members of the WVHS Class of 1966 celebrated their 50th reunion with friends from high school days. 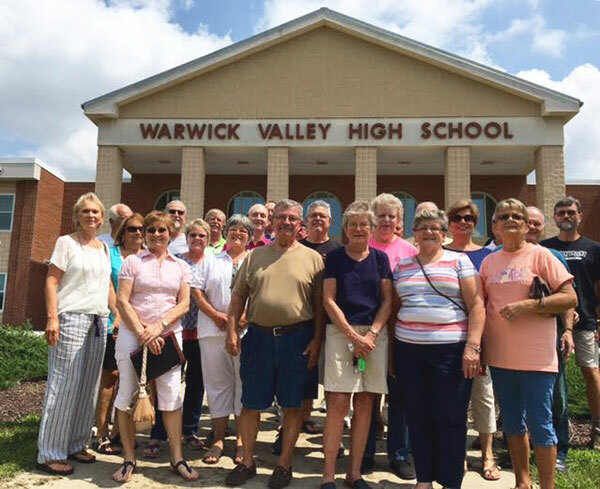 The WVHS Class of 1966 Reunion was held August 5-7, 2016 in Warwick. Class members celebrated their 50th reunion with familiar friends and faces from high school days. Attendees renewed friendships, reminisced about days gone by, and shared life experiences, both old and new. Activities were held on Friday night, Saturday and Sunday, with a buffet dinner at the Warwick Valley Country Club.